Jesus is the reason for this season. May the celebration of His birth brings us good tidings and great accomplishments. Thanks for being there always. Without You, we can do nothing. Still banking on your supports and goodwills for the year ahead. 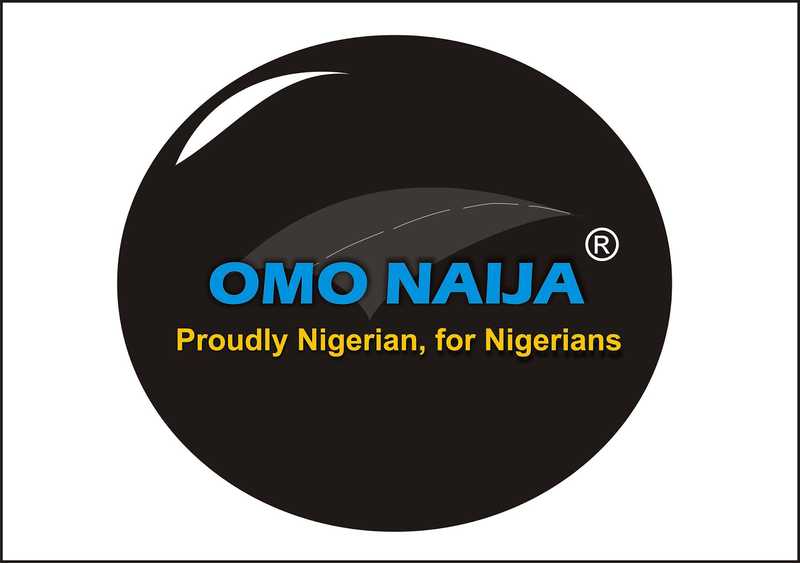 Compliment Of The Season From Omonaijablog.